Our mission: To assist customers to grow and get their dreams realized ! Our culture: Happiness and delight ! 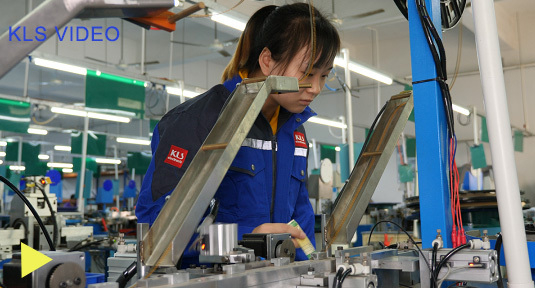 Our prospect: Your best electronic components sourcing in China !